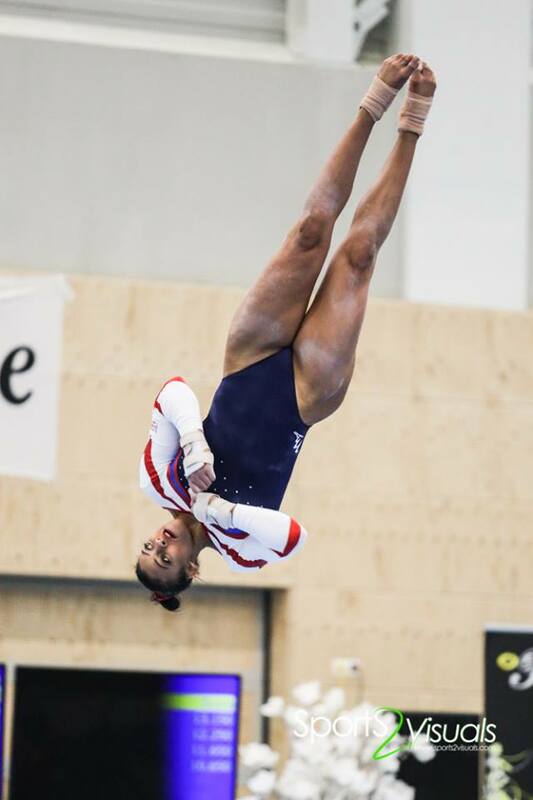 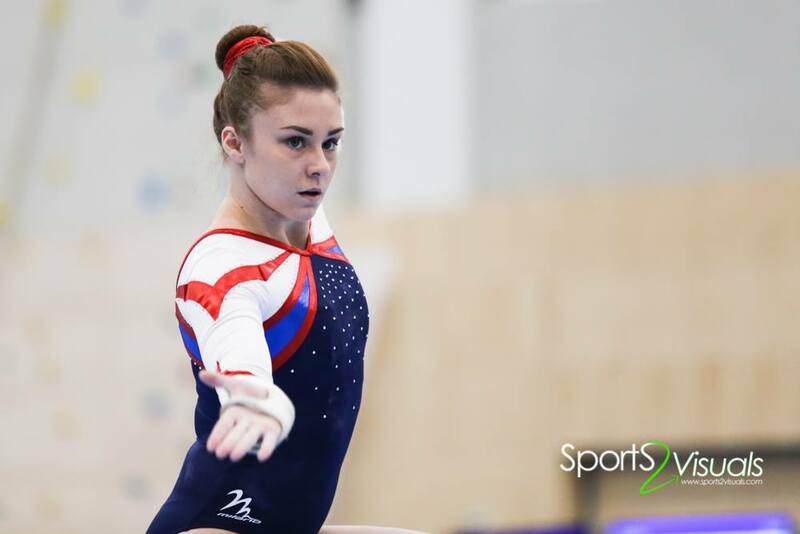 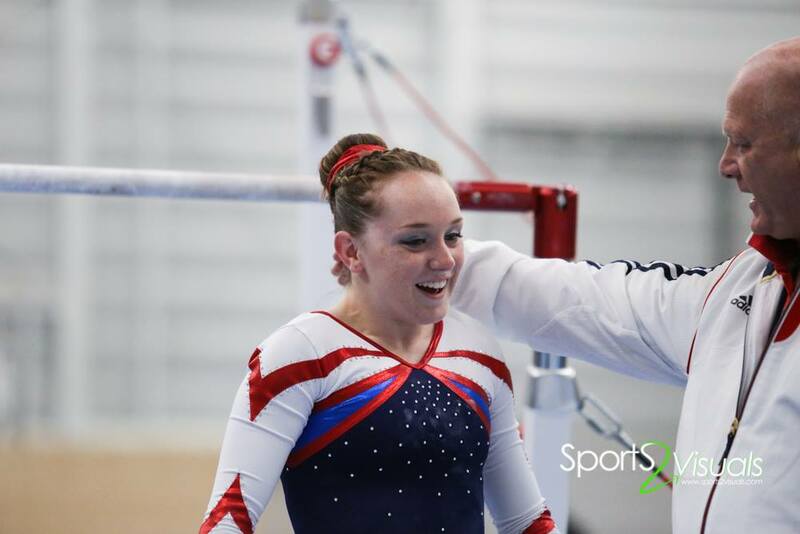 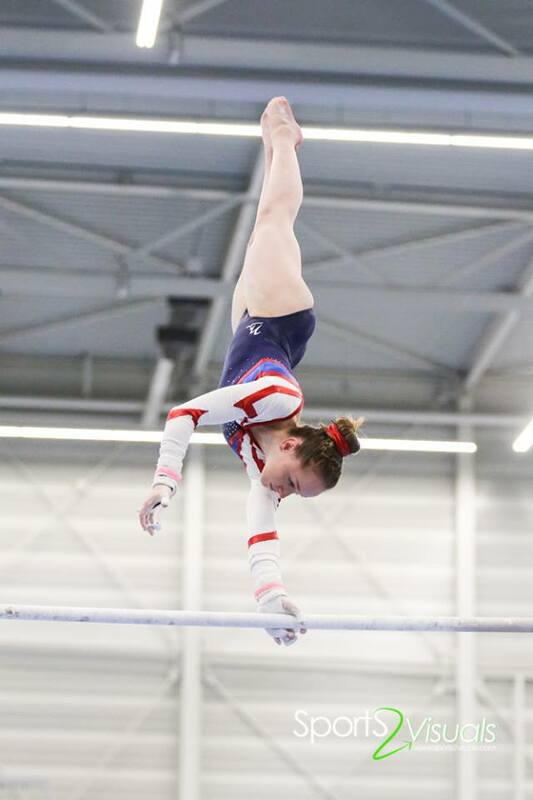 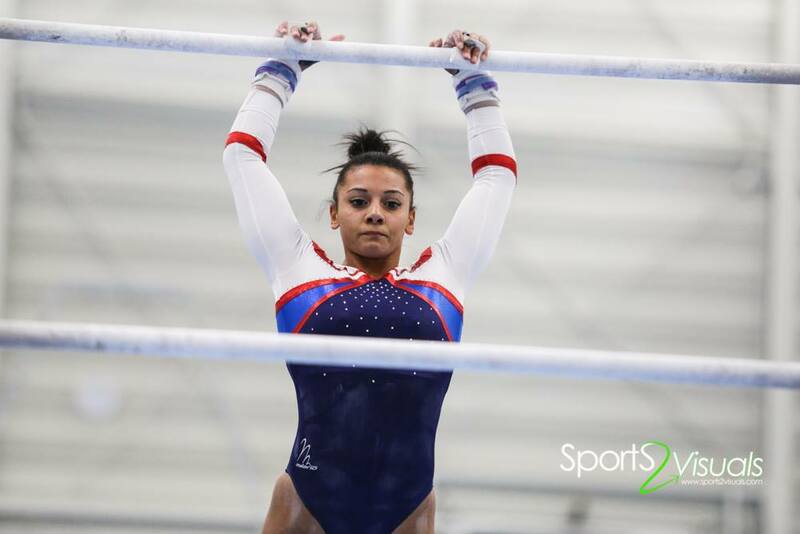 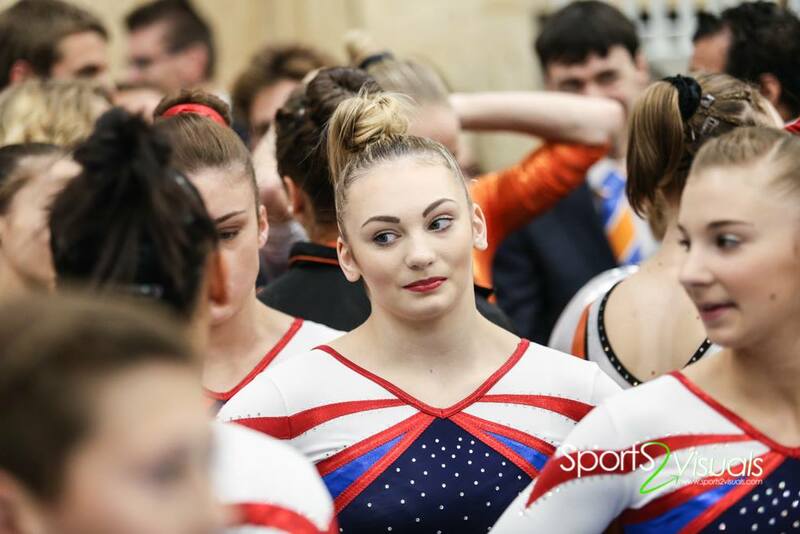 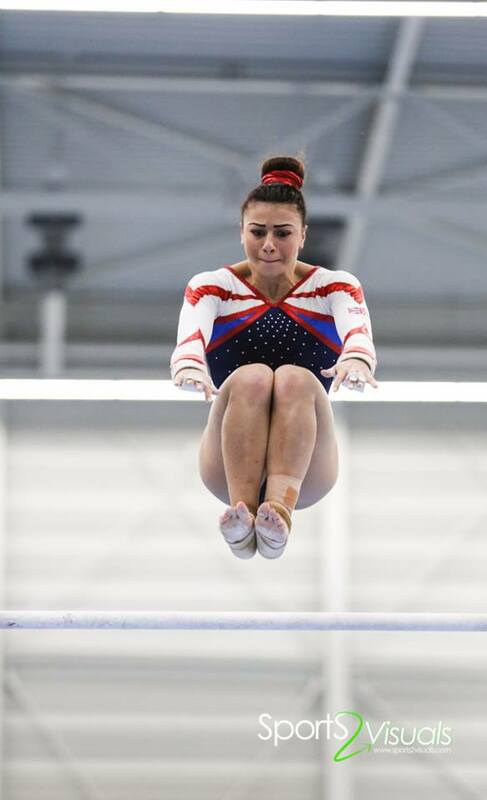 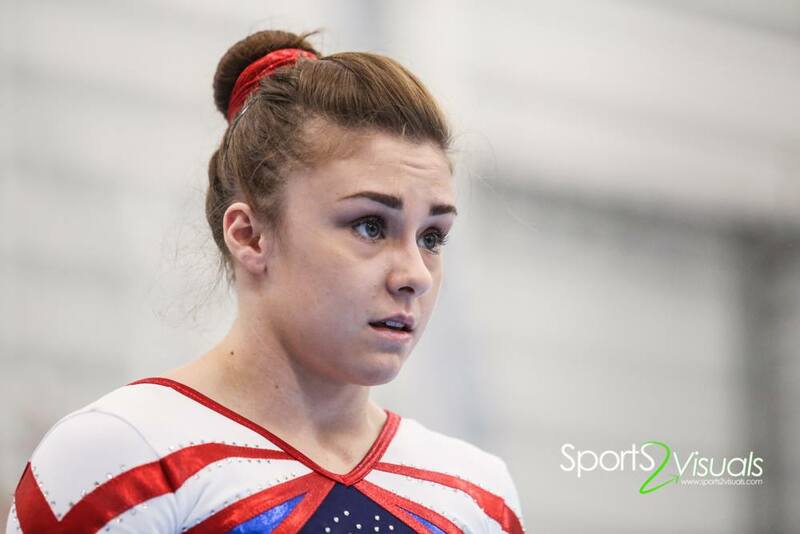 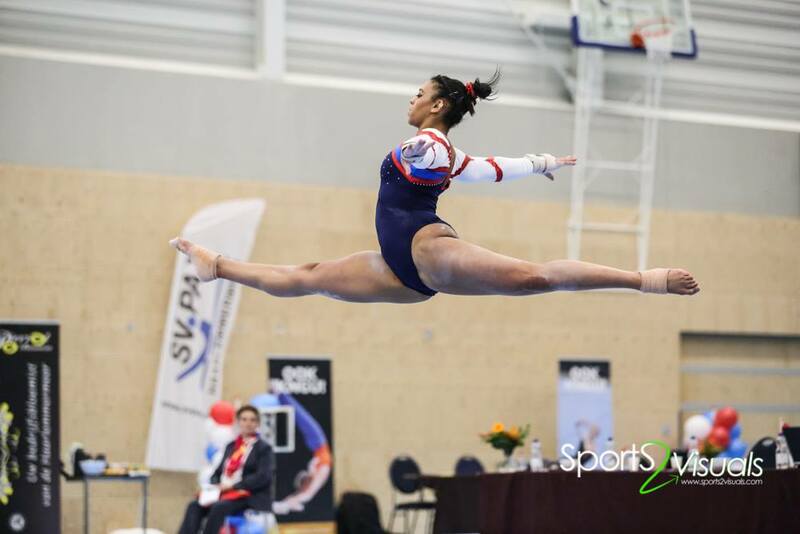 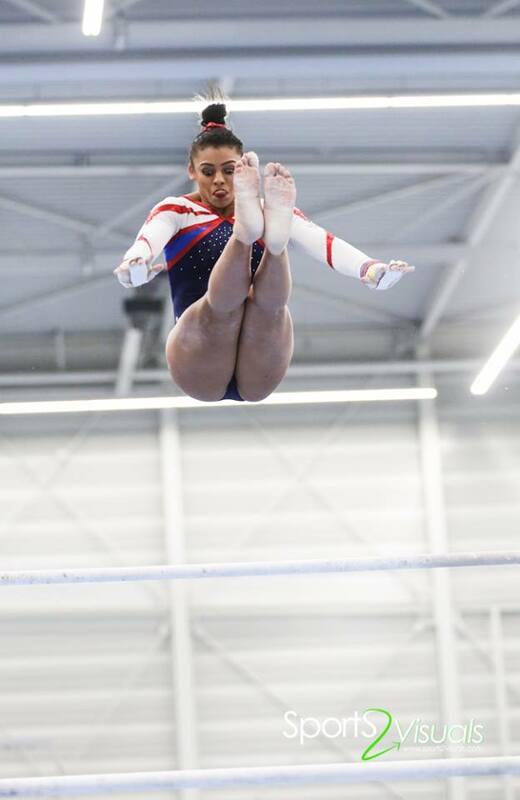 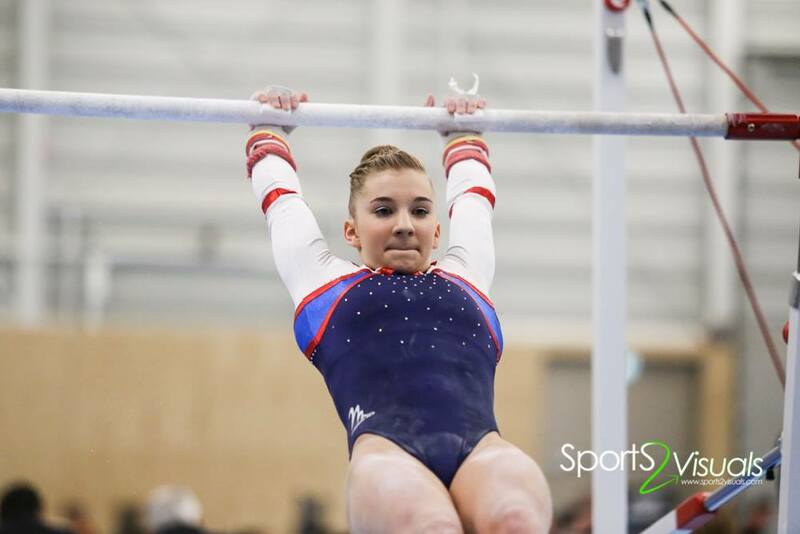 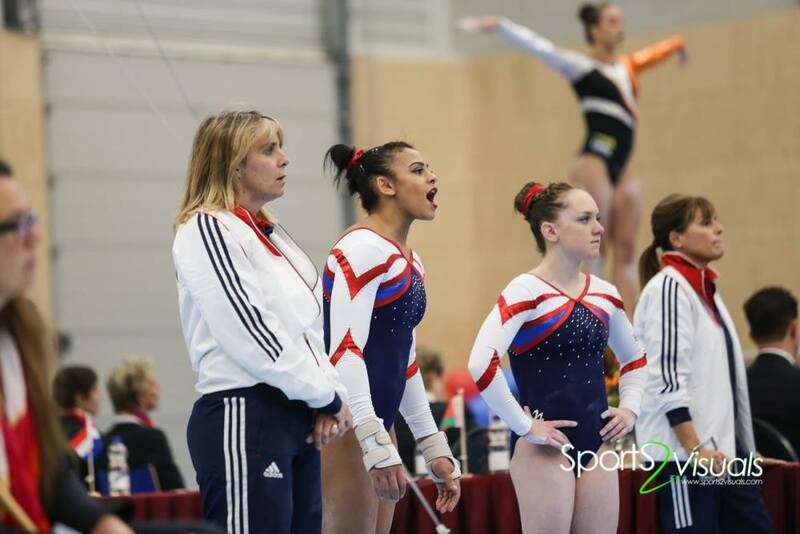 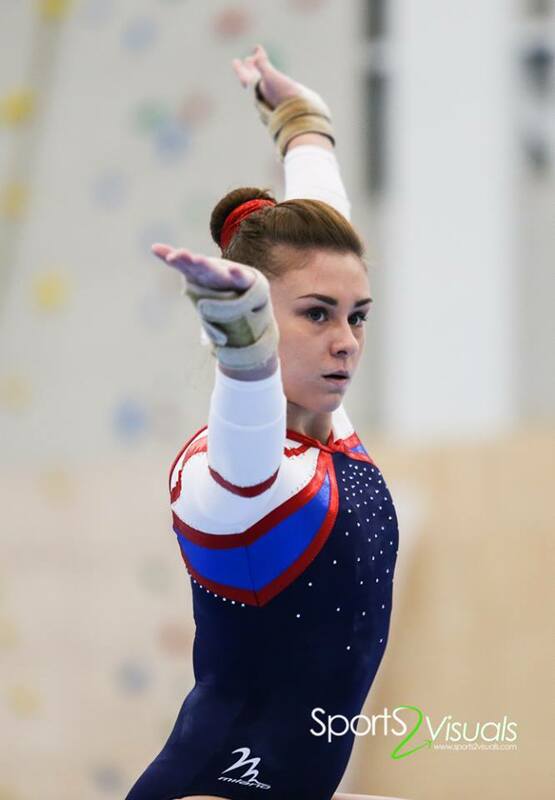 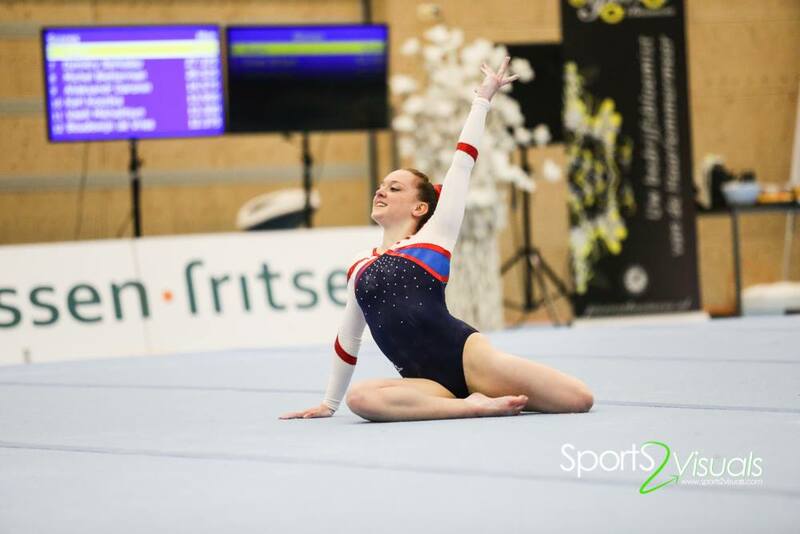 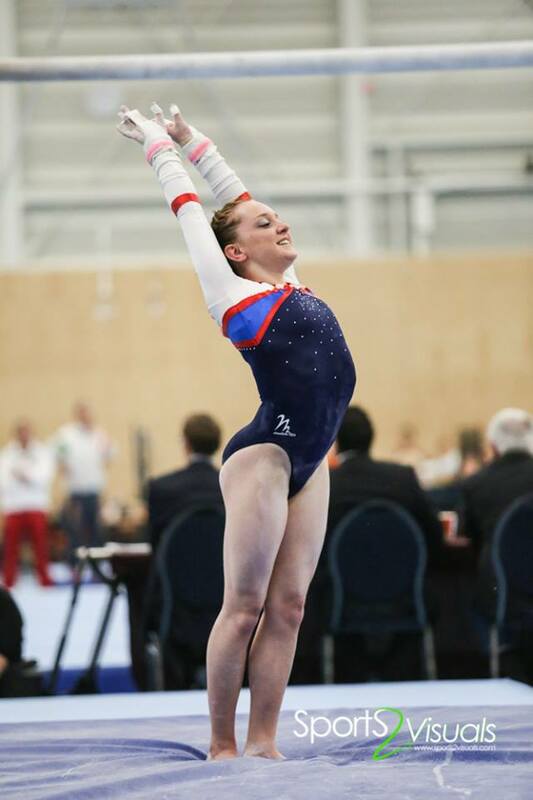 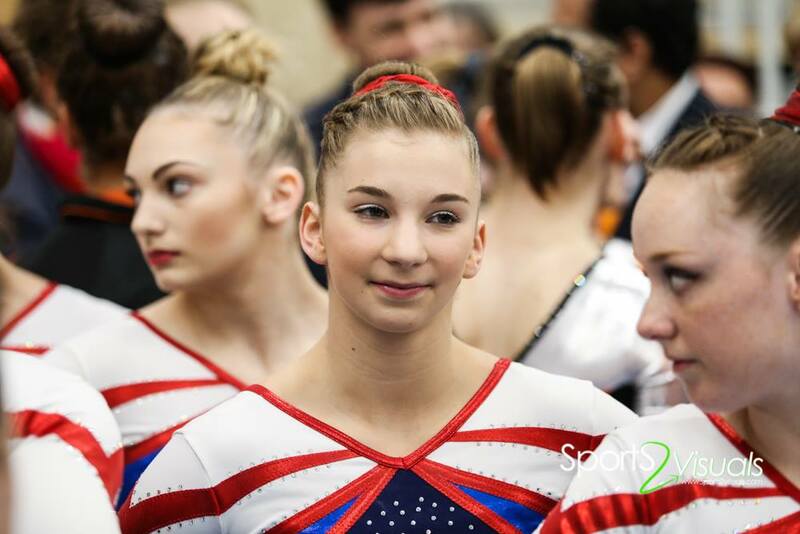 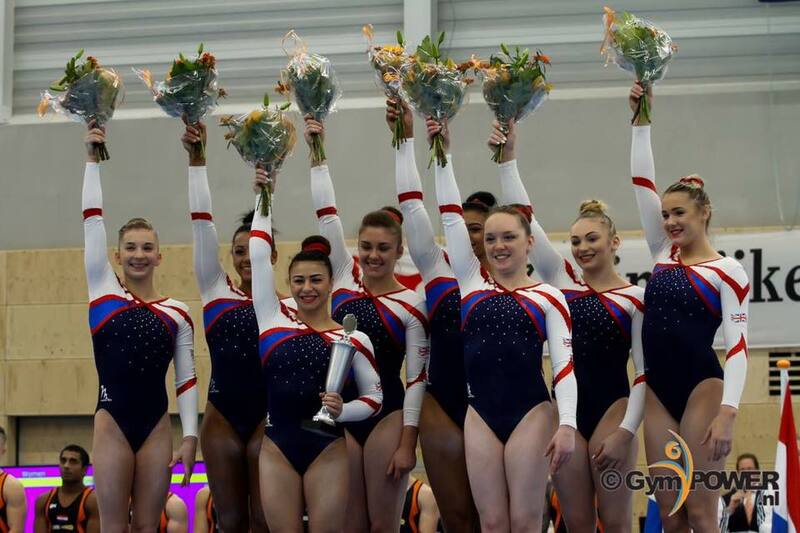 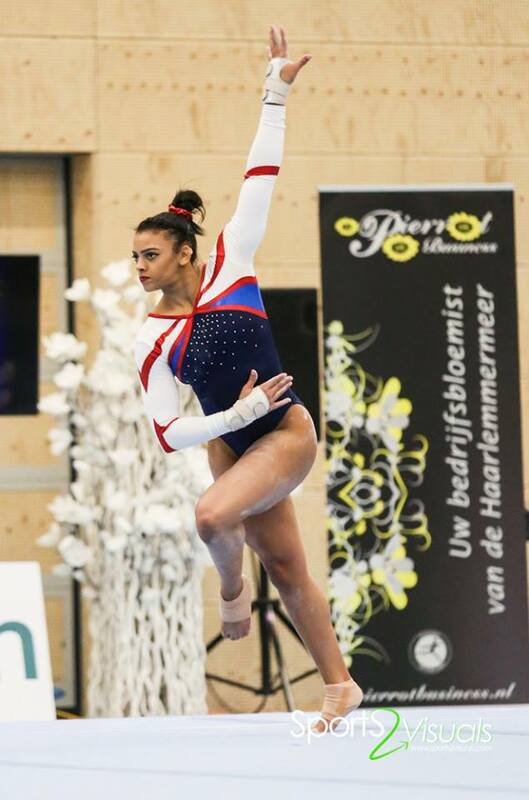 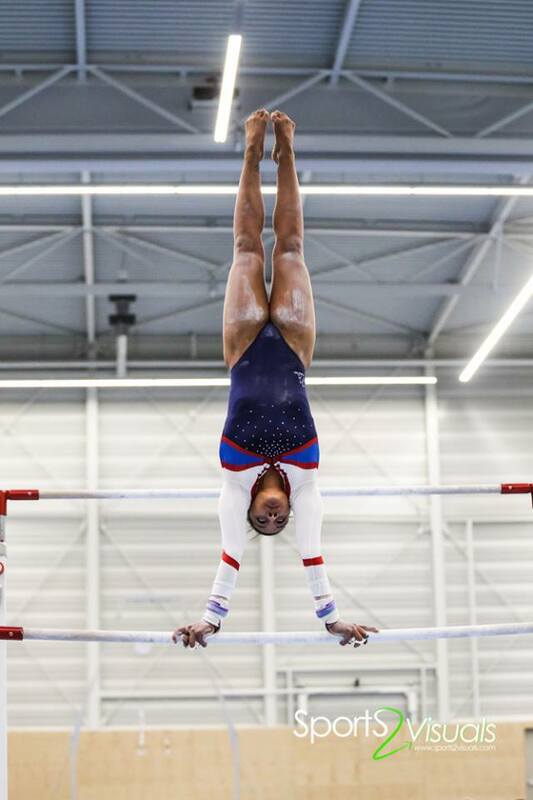 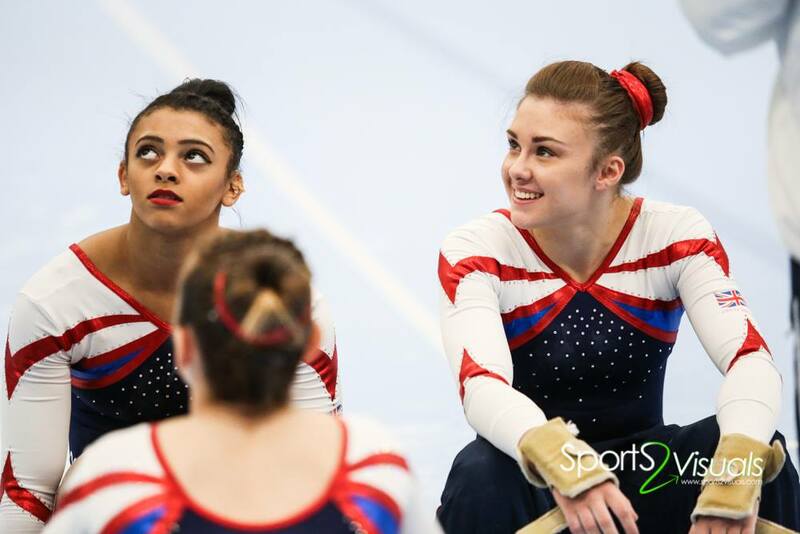 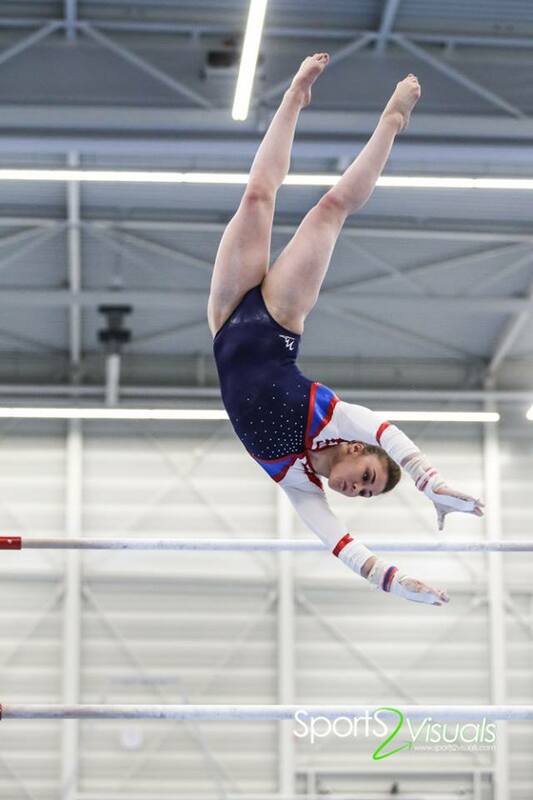 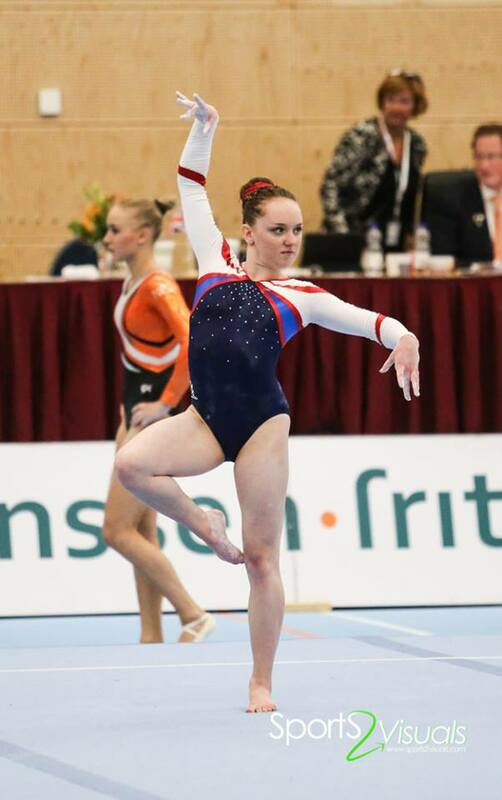 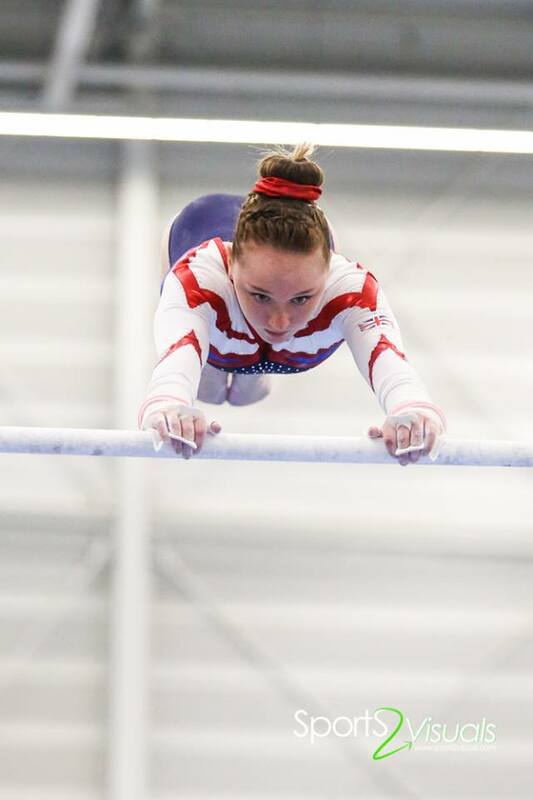 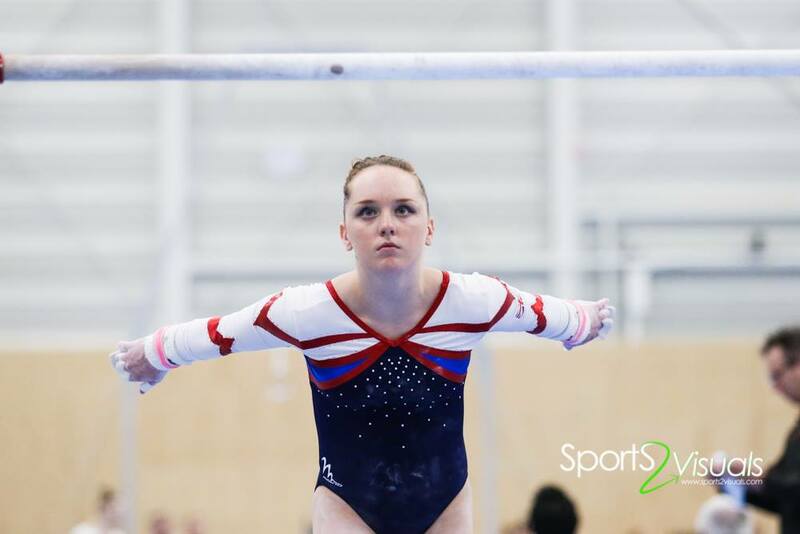 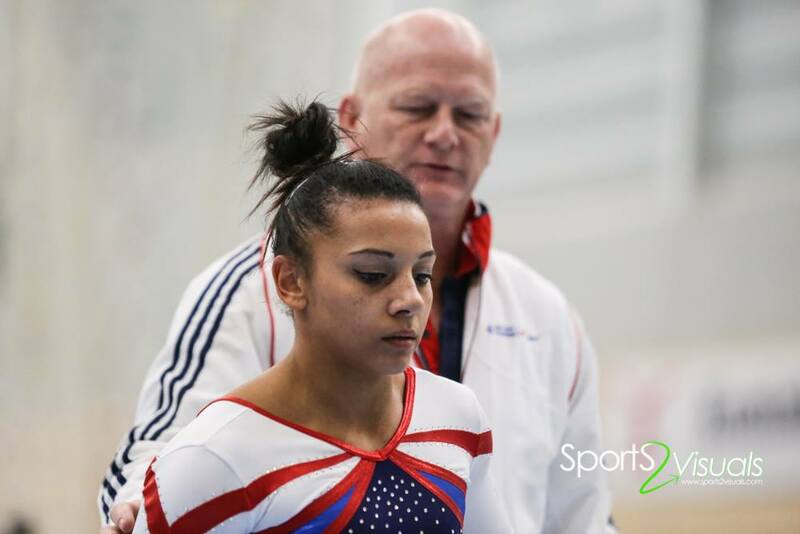 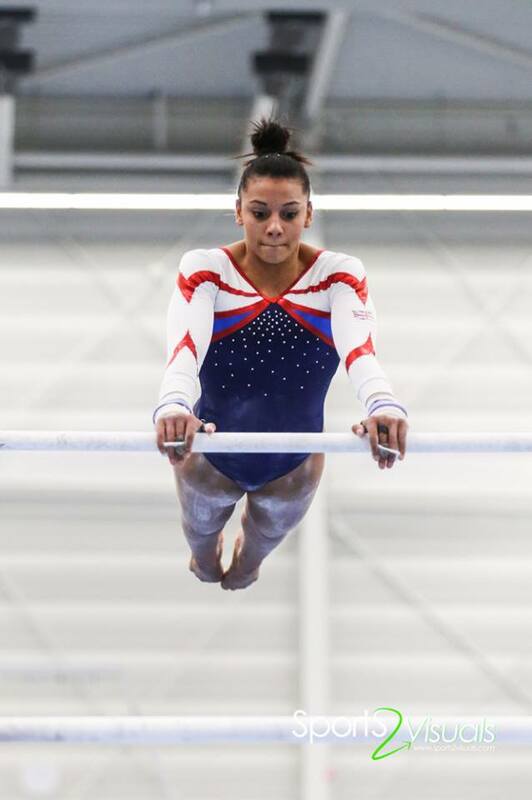 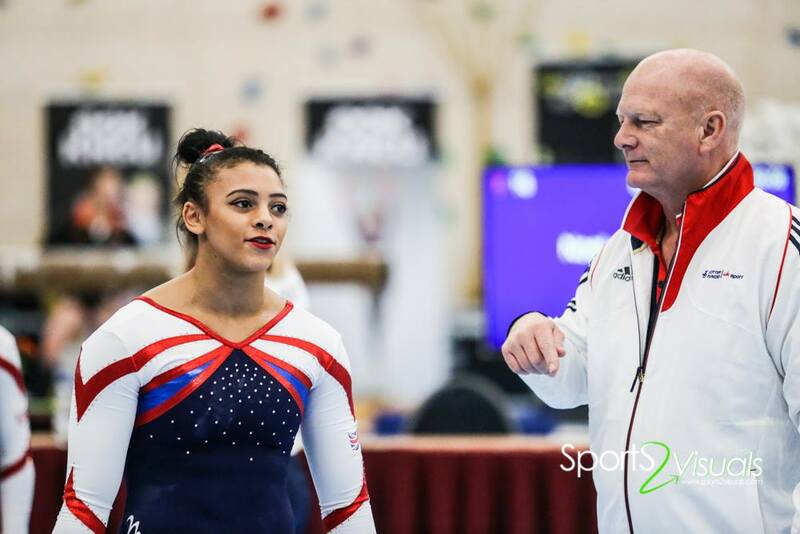 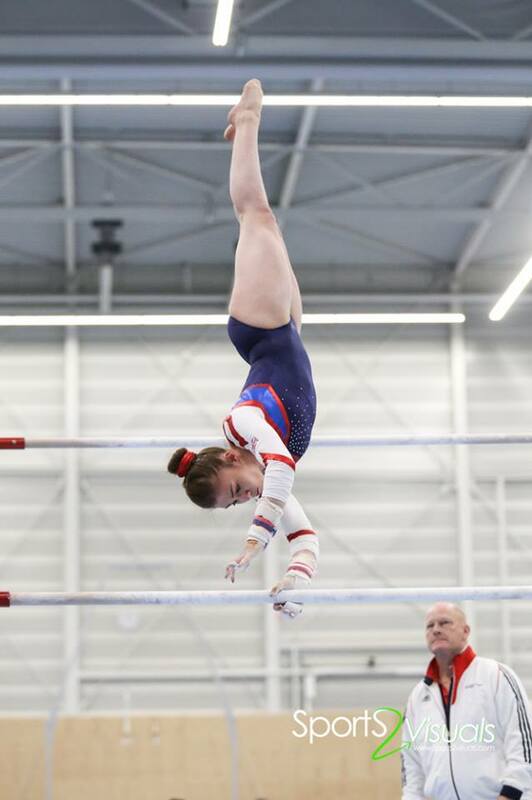 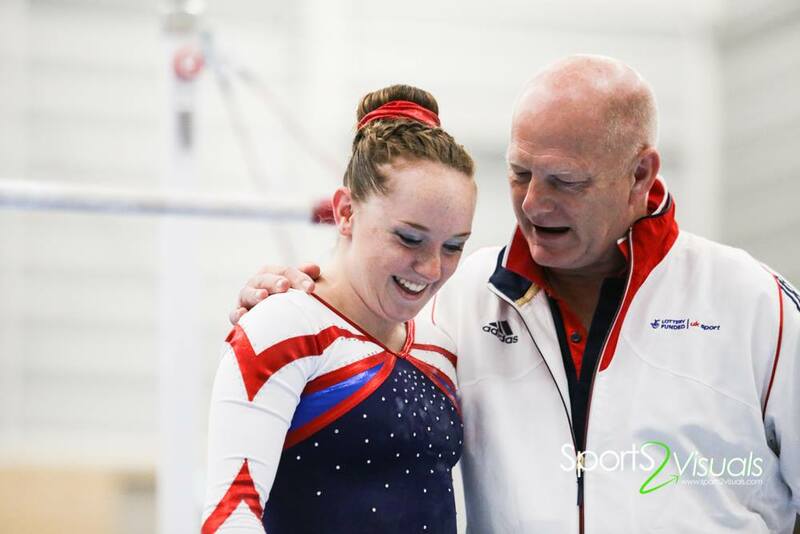 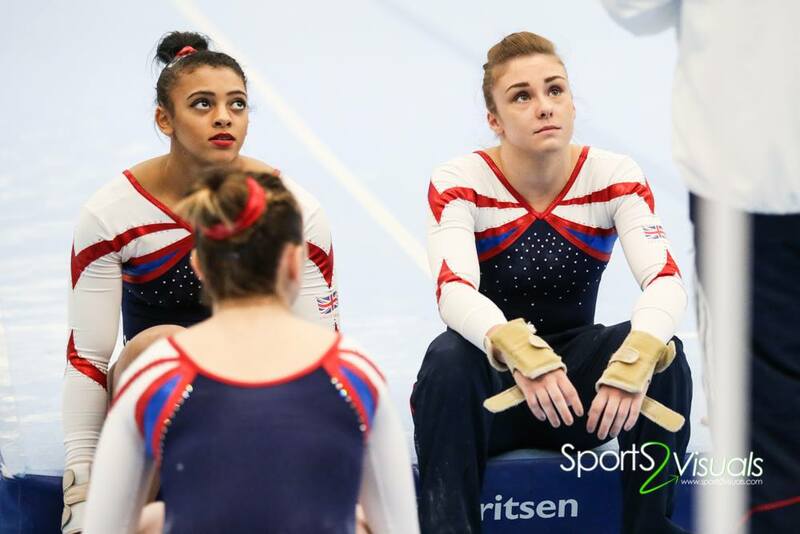 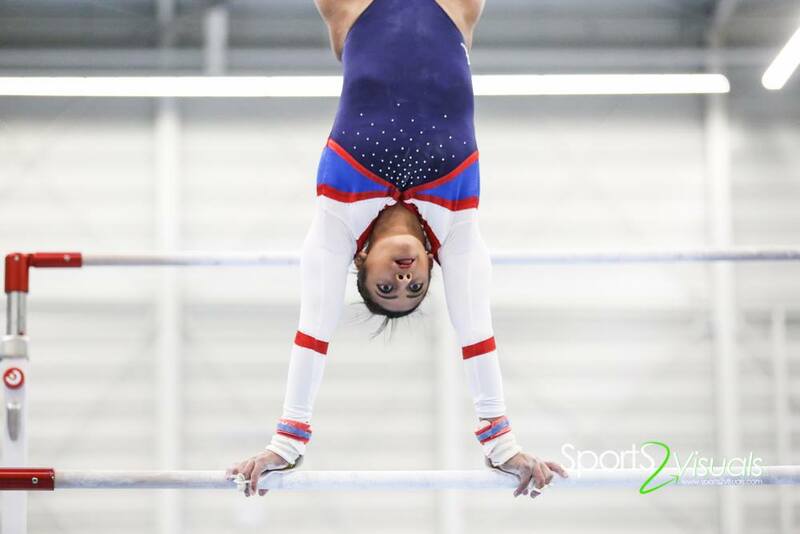 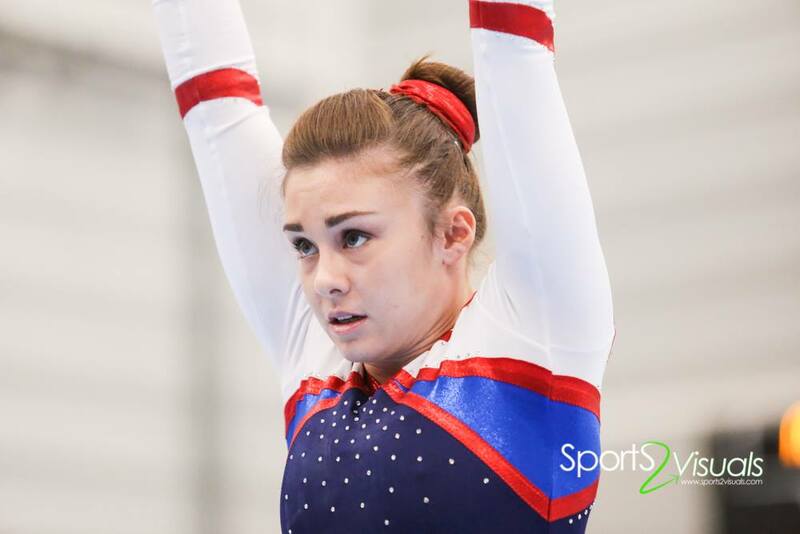 A selection of action and candid photos of the British team of Becky Downie, Ellie Downie, Charlie Fellows, Claudia Fragapane, Ruby Harrold, Kelly Simm, Amy Tinkler, and Rebecca Tunney from the weekend’s GB v Holland competition. 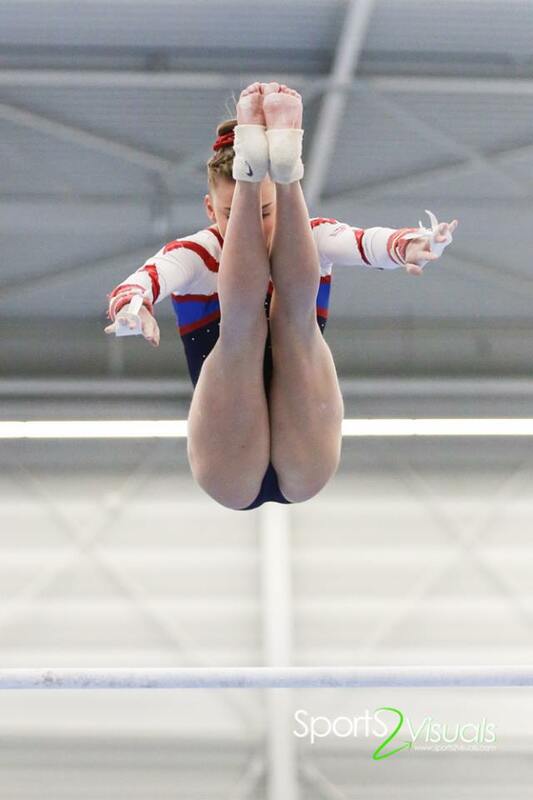 With thanks to Sports2Visuals for their kind permission to use their as always beautiful photos on the blog. 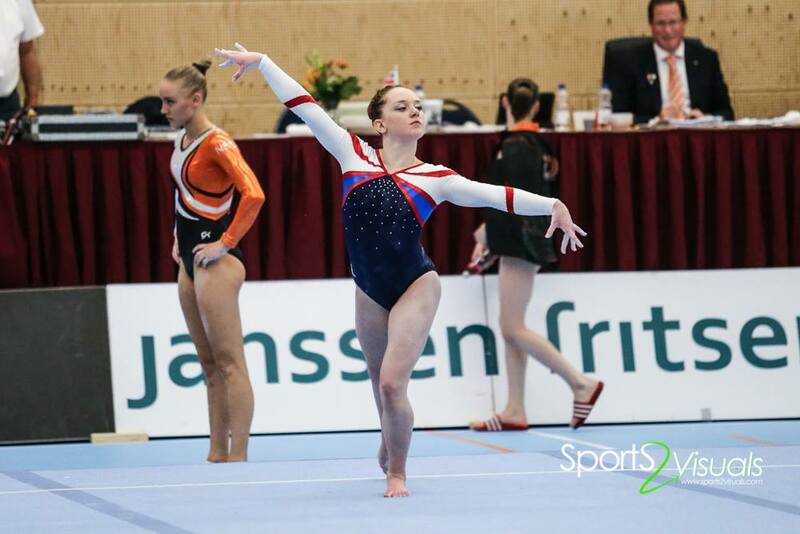 October 5, 2015 in Competition.